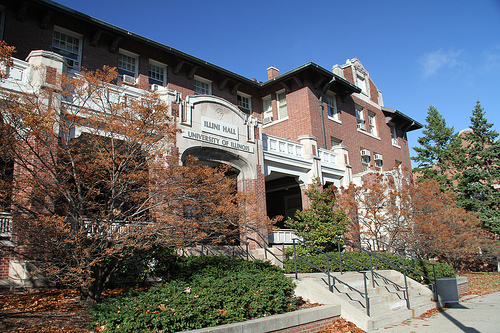 The Department of Statistics at the University of Illinois at Urbana-Champaign was established in 1985. The purpose of the Department of Statistics, now a division within the Department of Mathematics, is to provide a clear focus and visibility for statistics as a separate discipline. The department offers BS, MS and Ph.D. degrees in Statistics as well as the BS in Statistics Ph.D. Computer Science. With a faculty known for leadership in research and excellence in teaching, its programs provide students with a solid foundation and in-depth exposure to advanced statistical methodology, computational statistics, and multidisciplinary applications.